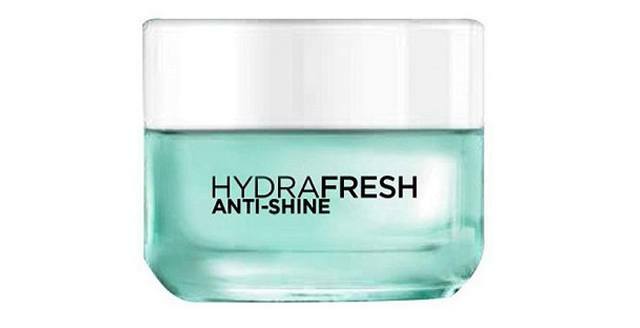 Your shiny T-zone might tell you otherwise, but moisturizing is a must even during the hottest days of the year. 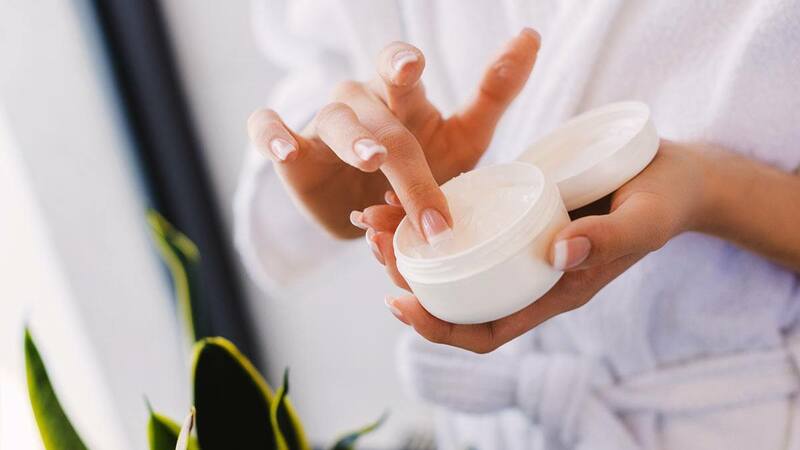 A light layer can save your skin from dehydration and excessive oil production—two giant culprits for breakouts and irritation. 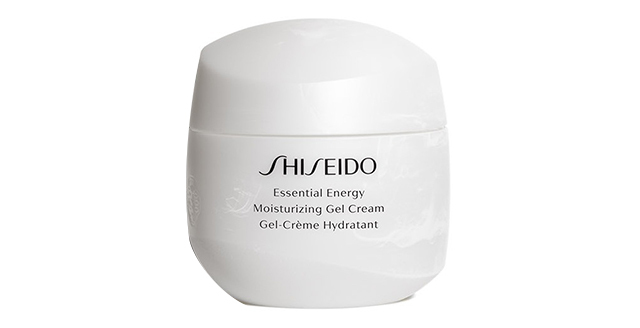 A light gel cream with skin-energizing technology that combats dehydration and fine lines while giving the skin a fresh, dewy finish. 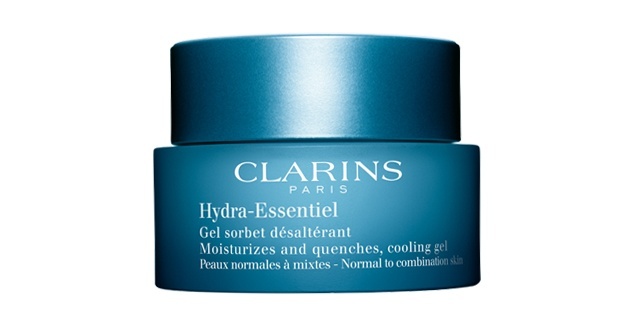 A cooling and shine-controlling moisturizer with zinc that helps regulate sebum production. 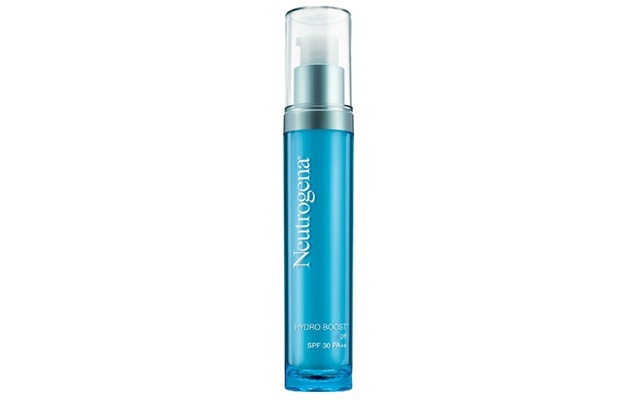 For skin that's always exposed to pollution and sudden temperature changes, this is a product that can help maintain your hydration levels without leaving you greasy at the end of the day. 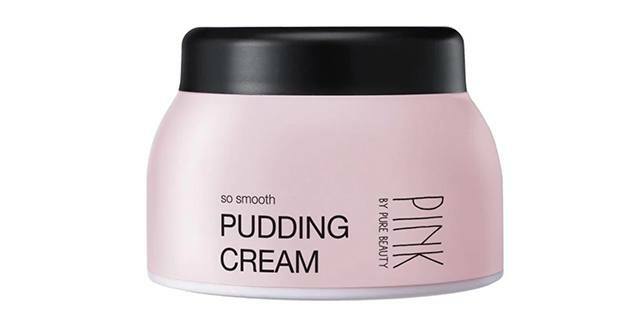 This pink jelly-like product works double-time to brighten the skin and keep it supple all day long. 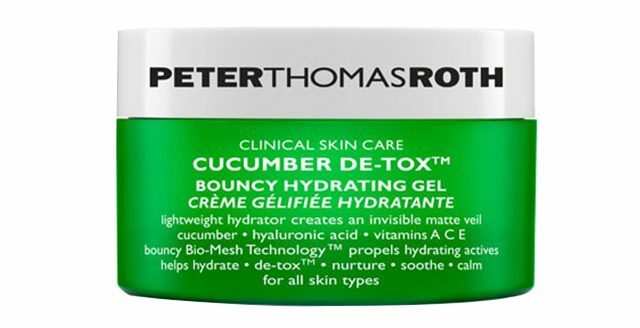 A fast-absorbing, cucumber-infused gel that delivers a refreshing matte finish. 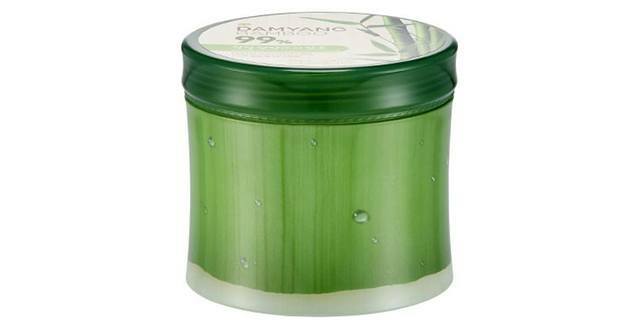 Stay cool all over with this soothing multi-purpose gel made out of 99% bamboo extract. You can use it on your body, too! 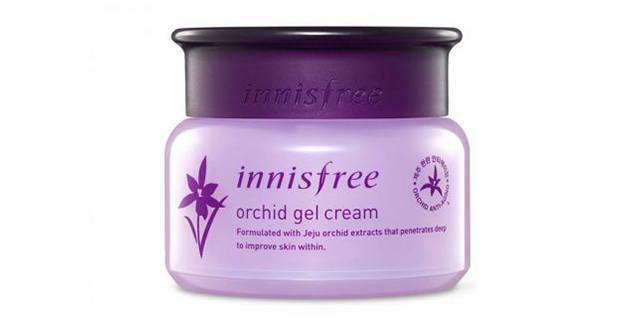 You don't have to look like a greaseball to get 'glass skin,' because this product is full antioxidants and nutrients from orchid elixir that'll keep your complexion firm and radiant. 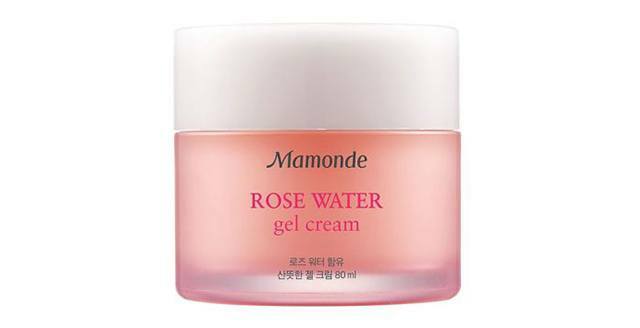 This watery gel has the hydrating and soothing properties of rose water in a tub. 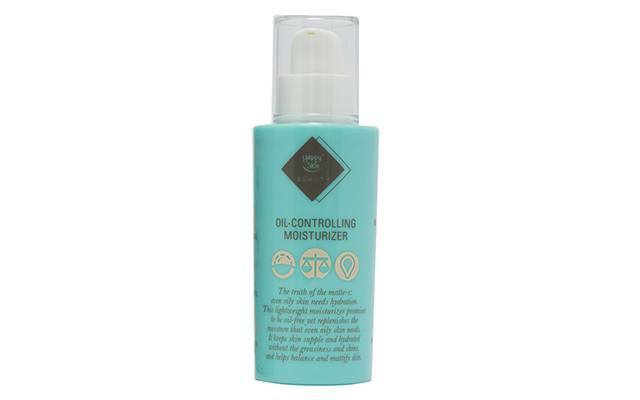 An oil-controlling moisturizer that fights breakouts with salicylic acid and centella extract and brightens with vitamin C.
This product will give you two skin essentials for the summer: Hydration and sun protection.